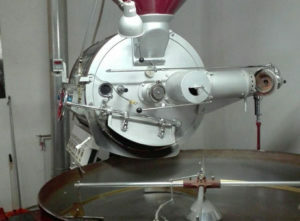 Since then, we were wondering what could be the top 5 coffee roaster manufacturers ever listed on Exapro.com among more than 60 brands. 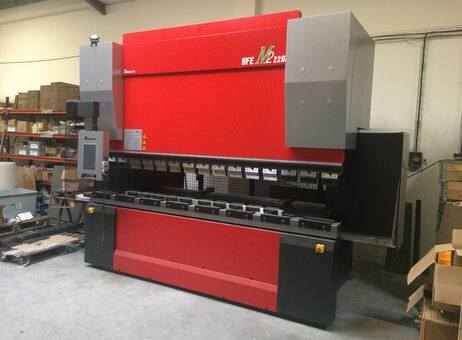 This study was conducted after the surprising results from our last analysis regarding the top 5 press brakes CNC/NC manufacturers. So let’s grab a good coffee together and discover the big winners of this study. “A passion for good coffee… or why we’re not just good at making machines” declares the German manufacturer founded in 1868. There is no doubt that Probat is confident in its leadership thanks to its many technologies and experience, and doesn’t hesitate to put it forward on all fronts. The company headquartered in Emmerich has recently released a very interesting video about their story that is really worth it to watch. For instance, they talk about when their factory was completely destroyed after World War II and how they managed to become what they are today. If you have 3 minutes of your free time to spend, click on the video below. With a global presence in North America, Brazil, Europe, Africa, Asia, Australia, and South America, the company has built a solid reputation over the years and offers now products as efficient as demanded by professionals. In the second position arrives the Italian manufacturer Scolari. 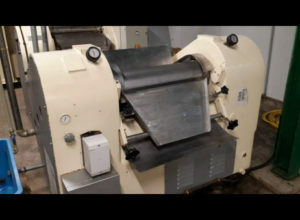 From a global perspective, the company’s line of business includes manufacturing food products machinery. 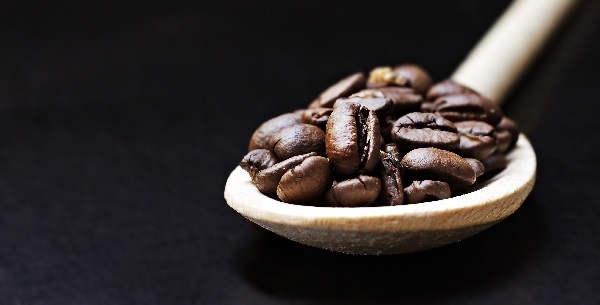 However, if we go into the details, Scolari’s products include green coffee, roasters, roasted coffee, ground coffee and other products such as chaff conveying, pelletizer for chaff, dosing feeder for coffee and tea. 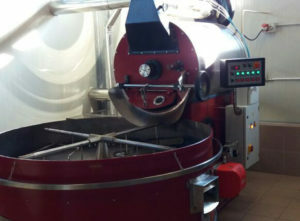 Vittoria coffee roaster machines have a significant demand as well on the marketplace Exapro. Their main criteria go from the capacity in kilogram that they can support to their vintage look. The Italian manufacturer Petroncini, founded in 1919 in Bologna, became part of the IMA S.p.A, COFFEE Division in 2016. 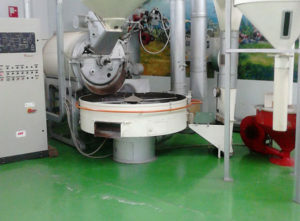 This unique group in the world aims to offer fully integrated turnkey solutions, from the green coffee intake up to roasting, from the grinding up to the final package in capsules, bags or, pods. Today, the German Bühler Group operates in over 140 countries thanks to different process technologies. For instance, they offer: milling, grinding and flaking, pelleting, wet grinding and dispersing, but also roasting and debacterizing. To keep you informed of the latest news of the group, the US manufacturer Sputtering Components Inc. (SCI) (manufacturer of precision vacuum components) has recently joined the Bühler Group in June 2018.